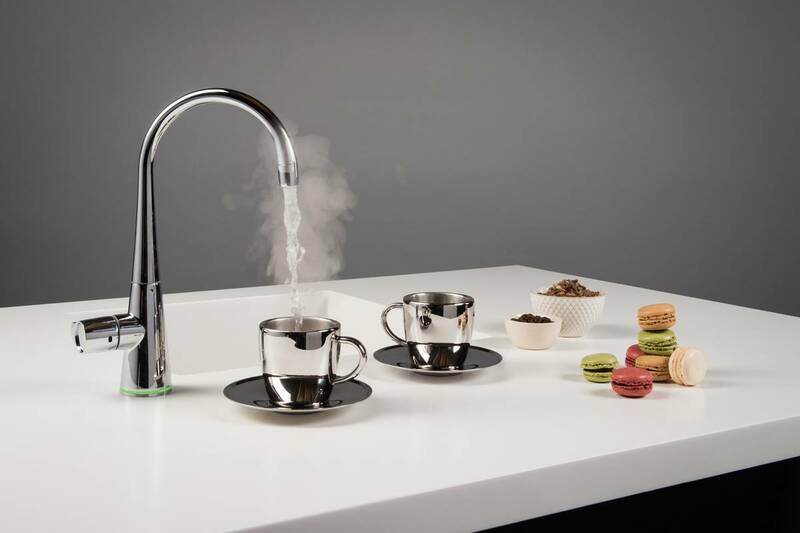 Designed and built in-house in the UK, the Hyco Zen Solo boiling water tap is a stylish, modern, time and space saving addition to any kitchen replacing the need for a traditional kettle, counter top or wall mounted boiling water unit. It is ideal for a wide range of kitchen uses including tea and coffee making, providing a quick start for boiling rice, pasta and vegetables and soaking oven dishes. Option of 3 or 6L tank. 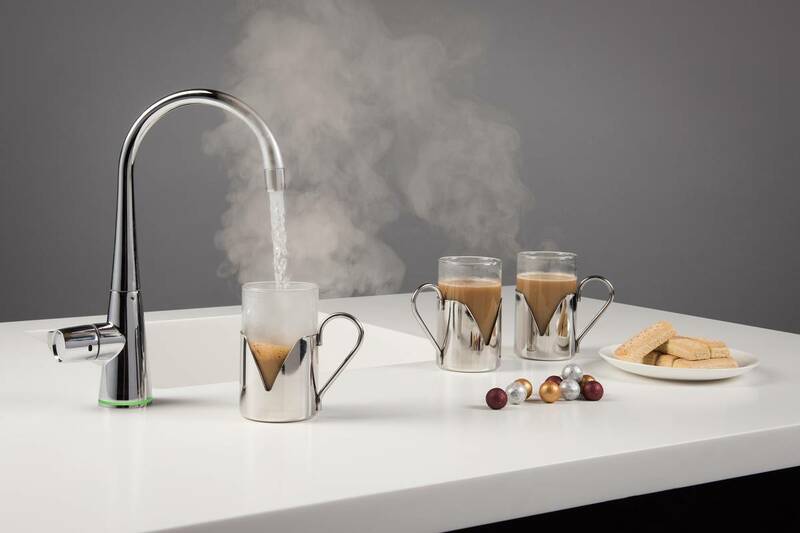 The Hyco Zen Solo boiling water tap is a stylish, modern, time and space saving addition to any kitchen replacing the need for a traditional kettle, counter top or wall mounted boiling water unit. It is ideal for a wide range of kitchen uses including tea and coffee making, providing a quick start for boiling rice, pasta and vegetables and soaking oven dishes. Safety: Overheat temperature protection (manual re-set). 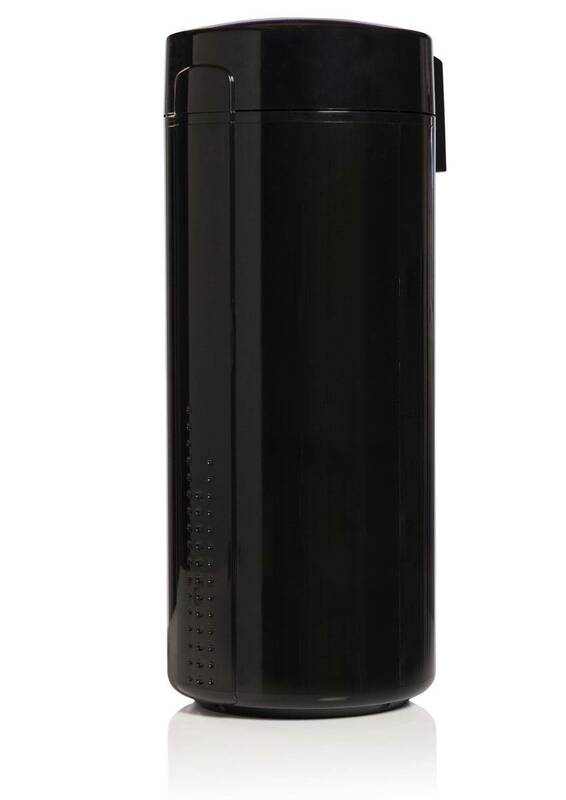 Supplied with expansion vessel and pressure relief valve which must be fitted. Designed and assembled in house in the UK. This appliance must be installed in a frost free environment. Required hole diameter for mounting tap 32mm – fits in a standard sink. Sink/counter top up to 50mm thick. Intended for connection to the mains water supply. Minimum water pressure 1 bar. A pressure reducing valve may be required. Maximum supply pressure (before pressure reducing valve) 10 bar. Maximum supply pressure (after pressure reducing valve) 3 bar. Installation must comply with current IEE wiring regulations. The tank is cable pre-wired with a 13 amp BSP plug. Approvals CE Standard Warranty 1 year parts or replacement warranty. Must be installed by a suitably qualified person.